Lodge Scole is looking for an energetic, motivated and innovative HOSPITALITY INTERN to work under the Director of Marketing for the entire winter season. 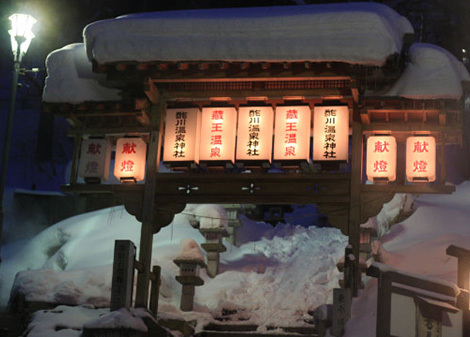 This internship position is mainly for those seeking to learn more about Japan and its culture. The position will provide relevant skills in variety of Japanese hospitality functions via on-the-job-training. Minimum internship is 12 weeks. 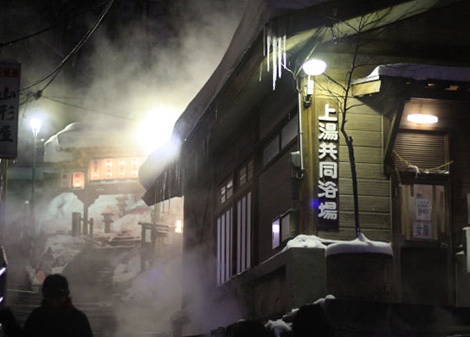 Knowledge of Japanese conversation & culture, hospitality, & restaurant duties a plus. 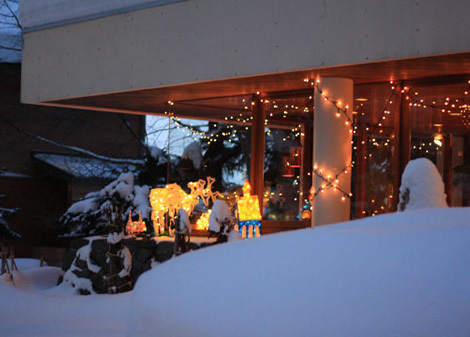 Possess a passion for ski/snowboard interest a super plus! Complete any other tasks assigned by the Director / Manager. 8 hours per day (not continuous – breaks during the day between meals). Lodge Scole seeks hospitality-minded, experienced intern cooks & chefs to work in its fast-paced dining lodge. 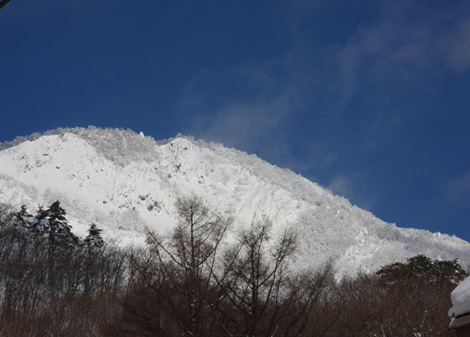 Full time ski Lodge at ZAO Onsen seeking for housekeeping and cooking assistant/ chef. 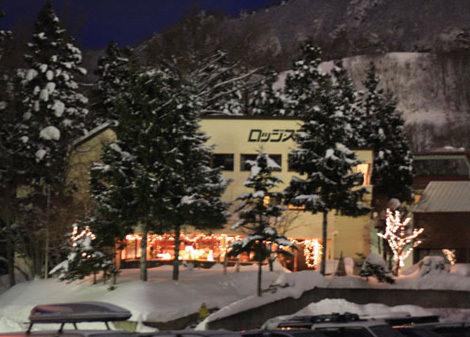 We are a small family owned ski lodge located in ZAO Onsen resort in Yamagata Prefecture. We have been serving our customers for the past 46 years. 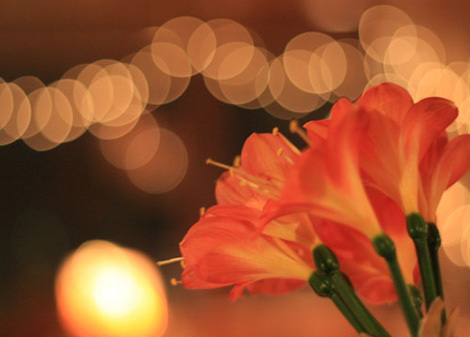 Our motto is to make the guests feel at home, while enjoying a relaxing stay with us. 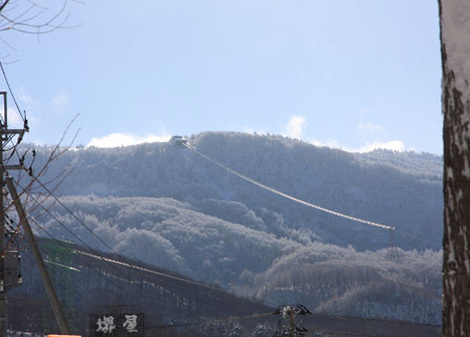 Our guests are a mix of Japanese and foreigners who simply love ZAO and staying at our lodge. We are looking for someone friendly, cheerful and hardworking, who is willing to be part of our small team. 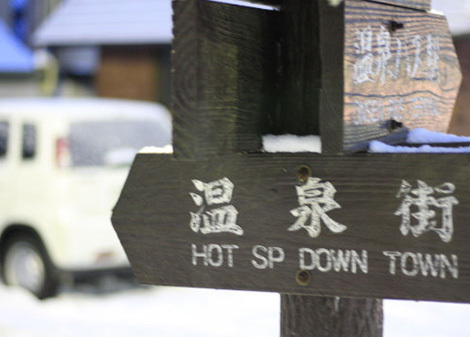 1) ¥6000 yen / day with free accommodation + 3 meals a day. 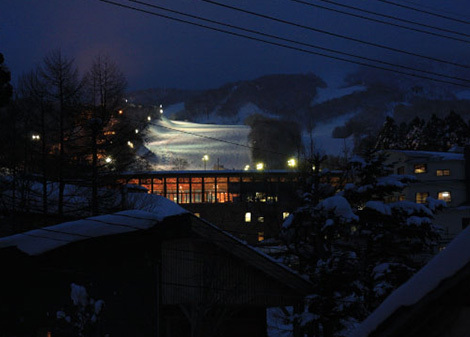 3) lodge owner (ex-Tokyo national ski team) will be able to teach you skiing when there is free time. 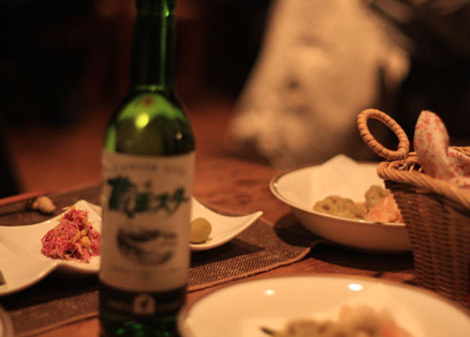 Cooking style is Western breakfast and mostly Western lunch/dinner with some Japanese dishes. * If applying for assistant Position it would be great as well. Experienced chef / cook a super plus. Can prepare a la carte menu items as ordered in a fast-paced environment. Ability to multi-task, follow standardized recipes, and work in a clean, efficient manner required. Excellent customer service skills and professionalism required. Excellent opportunity for growth into other inern positions. 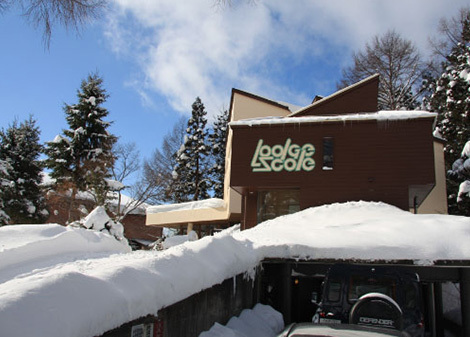 Lodge Scole will provide 3 meals a day / Sleeping area and all you can ski/snowboard during breaks.